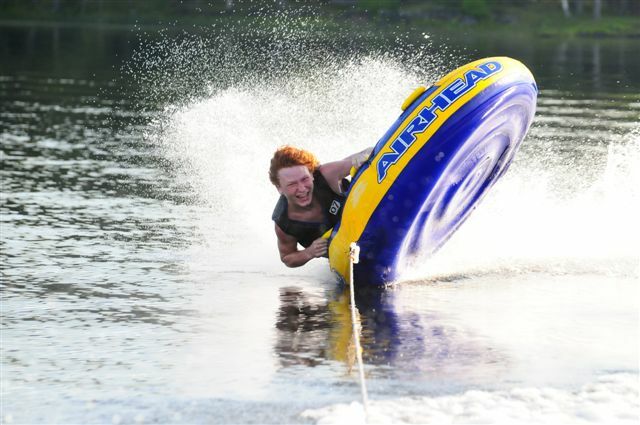 The Land O' Lakes Tourist Region has 5000 Lakes and 5000 Adventures! Imagine fishing or paddling a different lake every day of the week for 13 years! This unique area offers all the recreational opportunities on pristine lakes. A multitude of campgrounds, hotels, motels and cottages give visitors a wide range of accommodation choices. With 4 Provincial Parks, Canada's best paddling, Canada's largest wind farm, caving, and superb cycling the adventure possibilities are endless! Skip to Best Places to Stay. Best Time to Visit. View Map. This Greater Napanee Area Inn features a seasonal outdoor heated saltwater pool and free continental breakfast. The Napanee River is less than 10 minutes' walk away.Guest rooms offer free WiFi cable TV a microwave small fridge and tea and coffee-making facilities. Free Internet,Outdoor Pool, Non Smoking Rooms. Currently as low as $128.40/night! 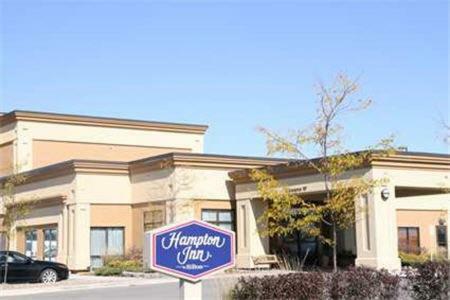 Comfortable bedding free Wi-Fi and a complimentary hot breakfast buffet have our guests booking with the Hampton Inn by Hilton Napanee. Free Internet, Swimming Pool, Indoor Pool, Non Smoking Rooms. Currently as low as $69.30/night! Located just off Highway 401 and less than 2 km from downtown Greater Napanee this motel offers free Wi-Fi in all areas. Daily breakfast is provided. Free Internet, Non Smoking Rooms. 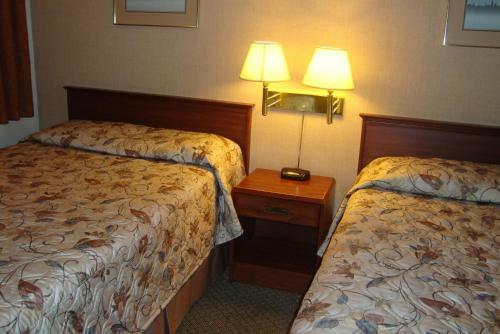 Located off Highway 401 in Greater Napanee Ontario this motel is 30 minutes from Lake Ontario. It offers free Wi-Fi a daily breakfast and rooms with a microwave and fridge.The basic rooms at Royal Napanee Inn are traditionally furnished. Free Internet, Non Smoking Rooms. 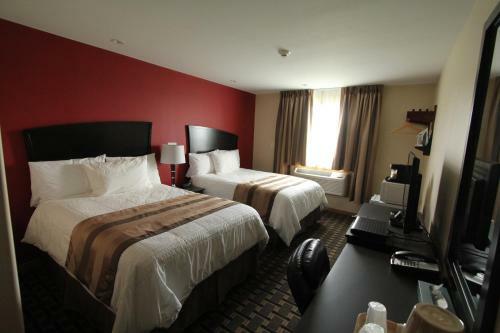 This motel is about 5 minutes' drive from Napanee Mall and The Boulevard Cinema. It offers rooms with free Wi-Fi and cable TV.A microwave a small fridge and coffee-making facilities are provided in each room at Twin Peaks Motel. Free Internet.